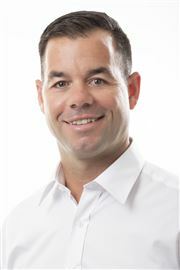 Glenn is one of the most successful real estate agents in New Zealand. Glenn’s clientele consists of buyers and sellers in all price ranges, most of which are repeat clients and referrals. Glenn’s ability to listen and understand his clients needs has allowed him to continuously achieve his clients’ goals and expectations. Glenn’s dynamic personality, humour for life, his contagious energy and love for real estate has made him one of the most sought after agents in the industry. Jay’s personable and professional character is renowned amongst colleagues and clients. Prior to real estate, Jay ran a very successful design and build business that has given him a unique advantage in the real estate industry, as he literally does know a property inside out. 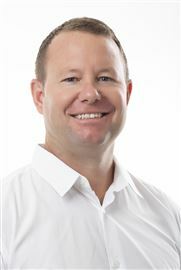 With this leading edge, Jay is able to communicate to another level offering his clients knowledgeable building advice re building practices and requirements. Jay’s known for offering his clients exceptional service, which explains why he is breaking sales records and has been recognized for selling multiple million dollar plus residential and lifestyle properties. Karen is an enthusiastic and vibrant individual who has a natural instinct and passion for property. She has a thoughtful, outgoing and positive attitude, this allows her to build lasting relationships based upon loyalty and results. Kimberley is a true real estate professional completely committed to real estate. Kimberley’s calm and professional manner puts her clients at ease at a time they are making one of the biggest decisions of their life. 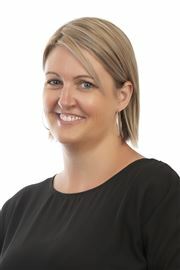 Kimberley is highly respected by colleagues and clients and offers a buying and selling service that exceeds expectations. Lynn’s name goes hand in hand with Taranaki real estate. 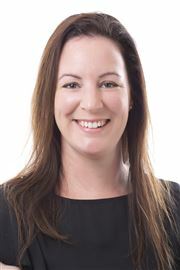 Lynn’s energy, enthusiasm and love for people are an attributing factor to her having the best-proven repeat business record within Harcourts New Zealand. Lynn has taken a step back from day to day sales and remains an active business owner.